In the Basque Country music is rooted in culture. This characteristic allows us to offer interesting and very different alternatives to the groups we welcome as boutique DMC. When the Basques come together in cider houses and gastronomic societies, the lyric comes with the food. Songs of our ancestors, many of them linked to the sea and fishing, which have reached our times thanks to the oral tradition. 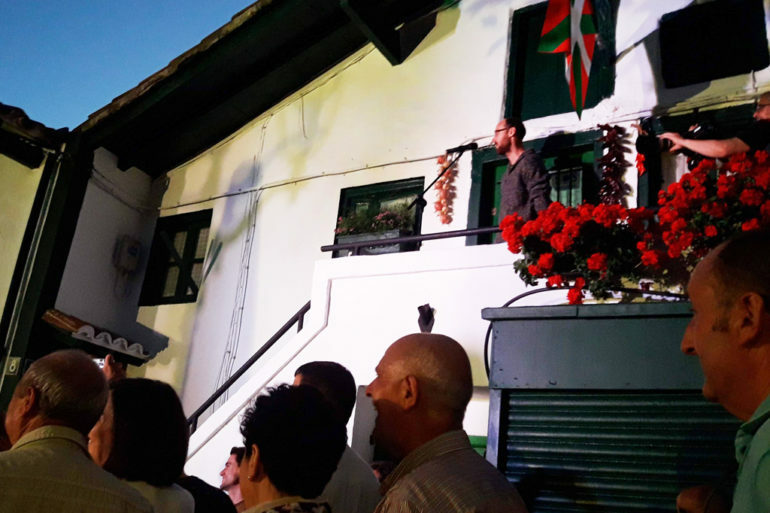 In Basque folklore it is also normal to enjoy conversations, in the form of sung and improvised verses, which are delivered between two people on a stage or sitting at a long table, along with a group of guests who enjoy the show. These creators of verses are called in Basque Bertsolari. In addition to this is the choral tradition, with a high level of requirement. The Easo Choir, an amateur choir, has 75 years of experience and international recognition The Orfeón Donostiarra over 120 years old, was also created with amateur vocation, and is now one of the most important choirs in Europe. Another choir recognised for its deep voices since 1923 is Biotz Alai. Small groups of these choirs (otxote*) take part in private events where the quality of the voices is appreciated. This vocal quality leads us to great opera singers like Ainhoa Arteta, who we listen to in a private recital in an old chapel of San Telmo Museum, or Ainhoa Garmendia who despite living in Germany takes part in personal projects in the Basque Country such as Artxipielagoa. *Otxote: small chamber choir typical in the Basque Country formed by eight deep voices with two per chord: tenors first and second, baritones and basses.